We are a dynamic manufacturer and innovative of all kinds of household furniture from steel to solid wood & upholstery chairs to spring mattress and sofas. We have a total of 5 factories each making different product. 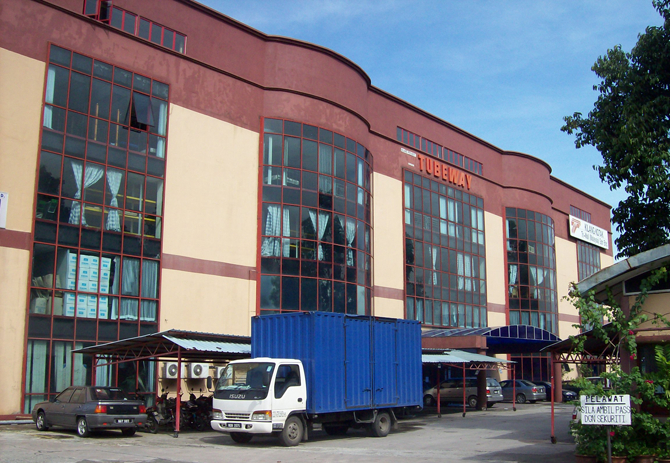 Our wooden factory is located in Muar, metal and polyester fibre factory is in Ijok Selangor, mattress and sofa factory is in Sg. Buloh. The product range is wide and extremely flexible to meet the demands of a very complex market. Our range includes lounge settee, dining sets, beds & bedroom accessories, upholstery sofas and spring mattresses. All kinds of setting and lifestyles that are very functional and with a very personal touch resulting from company's long experience in this field. The company's know-how and modern technologies generate high volumes, efficiency and professionalism at all stages, from design, to production and delivery. We have diversified our products range to China under flagship company "SPM Marketing Sdn. Bhd." which handle all imported furnitures. The range is very wide and covers all sorts of furnitures like wrought iron products for sofa settee, glass & steel dinning sets, MDF TV cabinets and other small items. Please click here to see all our imported collections. We even supply furnitures to big Projects like Sukom, local universities, Hospital Beds etc. We also develop OEM products to certain big companies. All our products are KD(Knock Down), RTA (Ready To Assemble) and Flat Pack making them convenient to pack in export carton to ensure safety & quality. Using Flat Pack type packing the logistic cost is more cost effective. Each product is the outcome of non-stop research work and advanced materials, bringing innovation and styles into the collection.